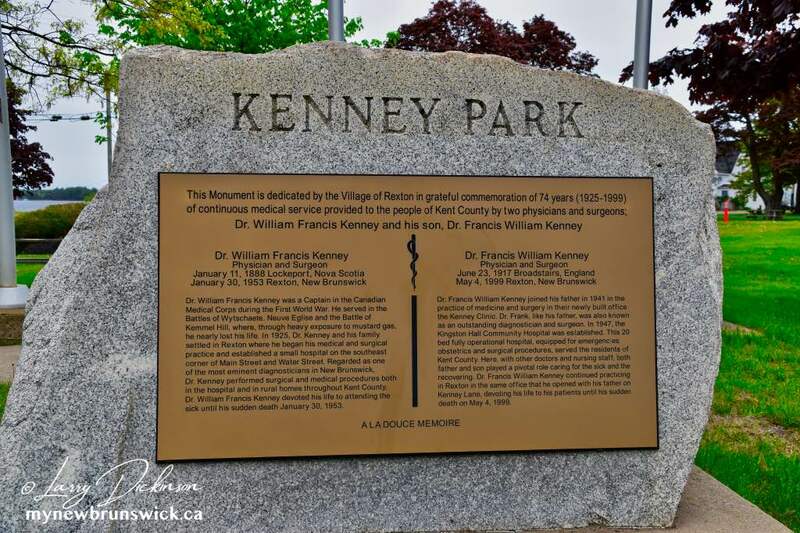 Situated on the Richibucto River, the Village of Rexton was originally inhabited by Mi’kmaq First Nations, many of whose descendants still reside in the nearby Elsipogtog First Nation, formerly referred to as the Big Cove Band. 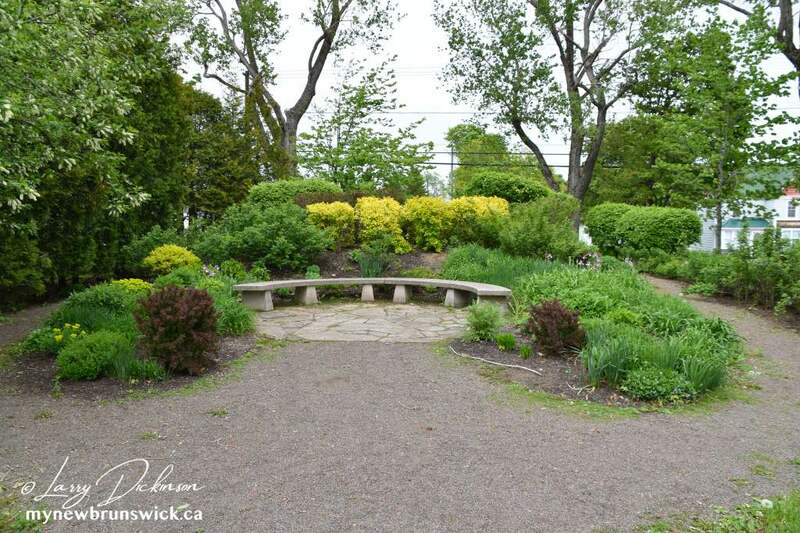 Acadian settlers colonized the general area in the 18th century, in places such as Bouctouche, Miramichi and Richibucto Village. 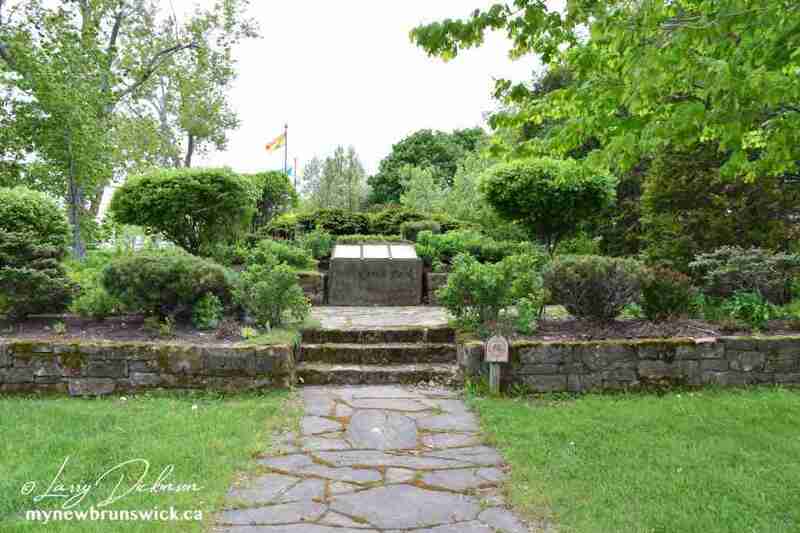 Between 1787 and 1810, following the Expulsion of the Acadians, most of the French settlers were allowed to reclaim and settle on their original sites along the mouth of the Richibucto River. 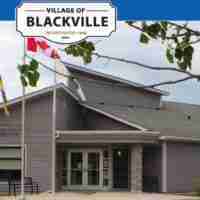 Communities such as Richibouctou-Village are the result of this re-settlement. 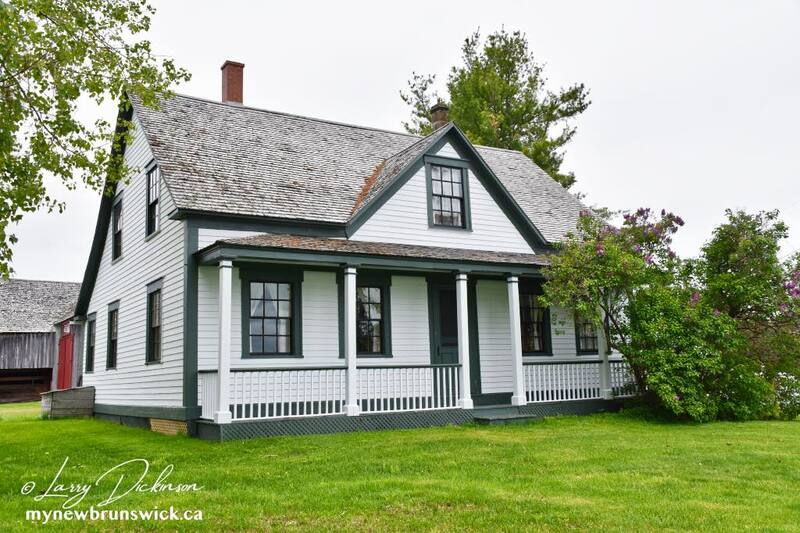 When the English, Scottish and Irish settlers arrived, they had to take up residence further along the Richibucto River. 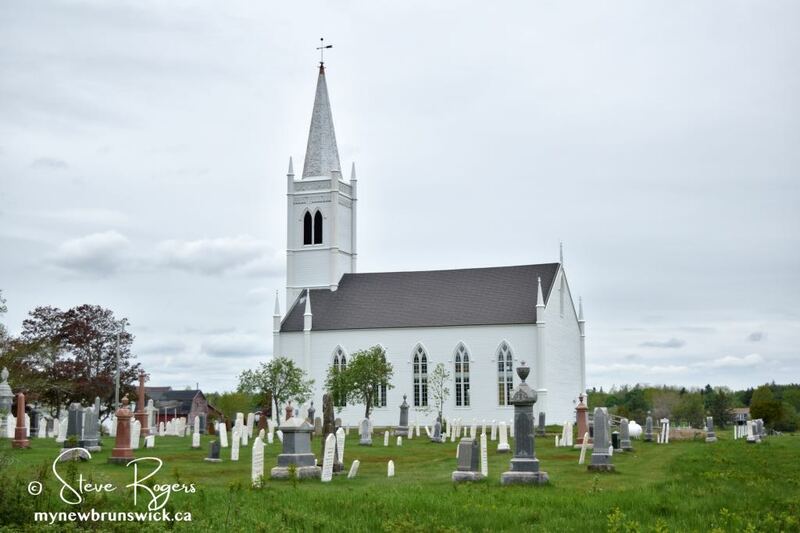 Many Irish Protestants who arrived to work in the Jardine Shipbuilding Yards around the year 1819 and they eventually cleared enough land to receive land grants following the 1820s survey by a Mr. Layton conducted around the Molus River area of nearby Weldford Parish. Two ships brought the majority of the settlers here from Scotland, one being the Dickies, captained by Simon Graham, and the other was the Isabella, sailed by Captain Thomas Carruthers. 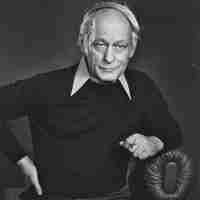 Fishing, lumbering and shipbuilding flourished throughout the 19th century. 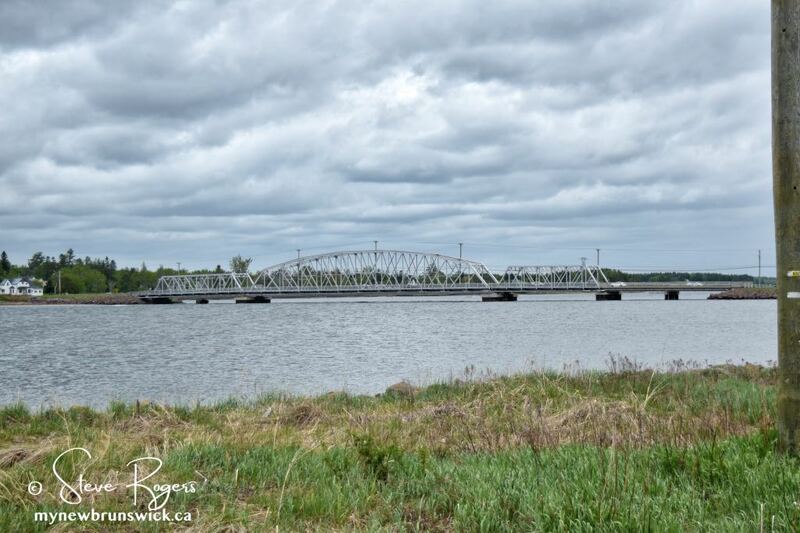 The first bridge over the Richibucto River was completed there in 1850, improving commerce and communications in the region. 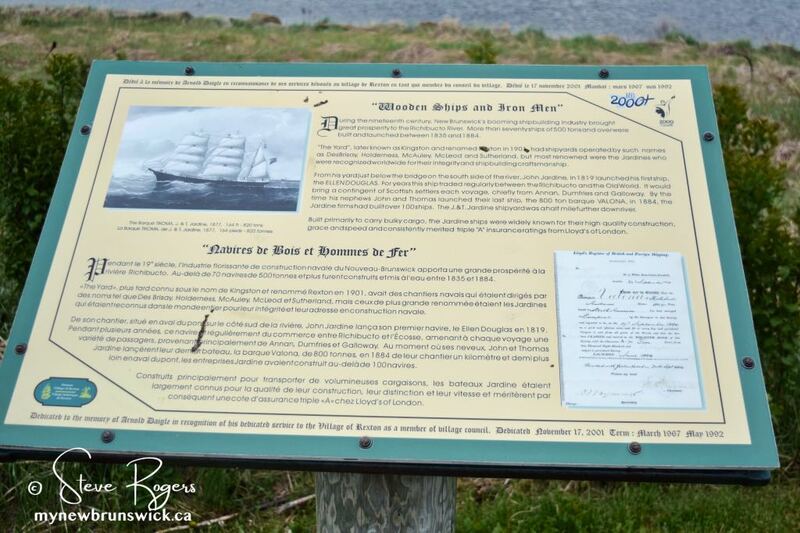 The abundance of white pine led to the establishment of a substantial milling operation and eventually a shipbuilding industry second only to Saint John’s. 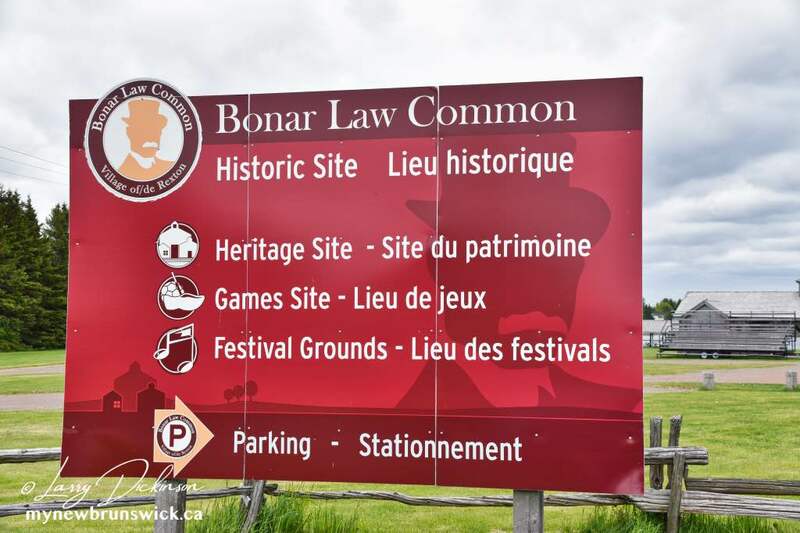 Rexton is also the birthplace of Andrew Bonar Law. 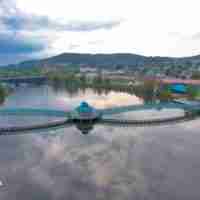 Bonar Law was the only prime minister of Great Britain to have been born outside the British Isles. 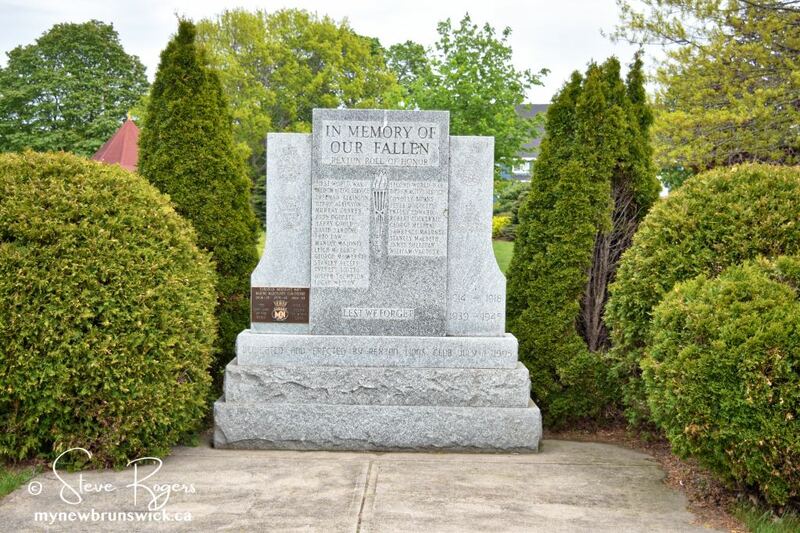 William John Bowser, Premier of British Columbia (1915–1916), was born in Rexton as was former Premier of New Brunswick, Shawn Graham. 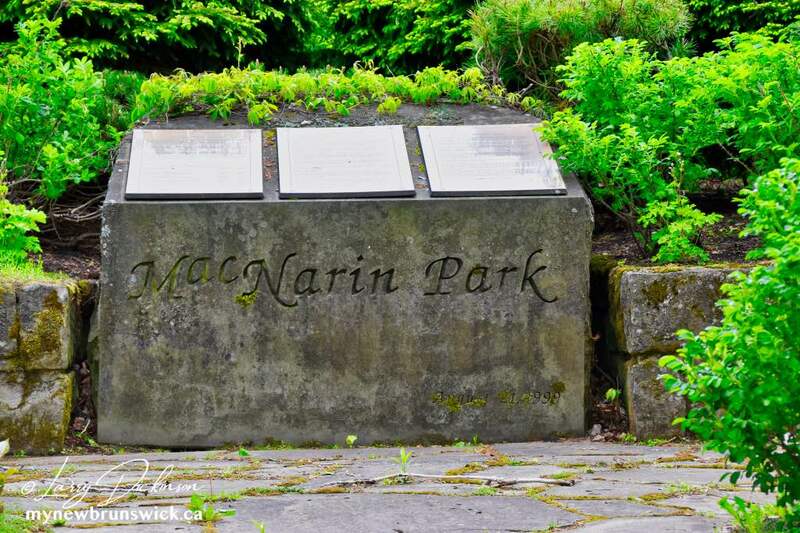 MacNarin Park is named after the MacNarin sisters. 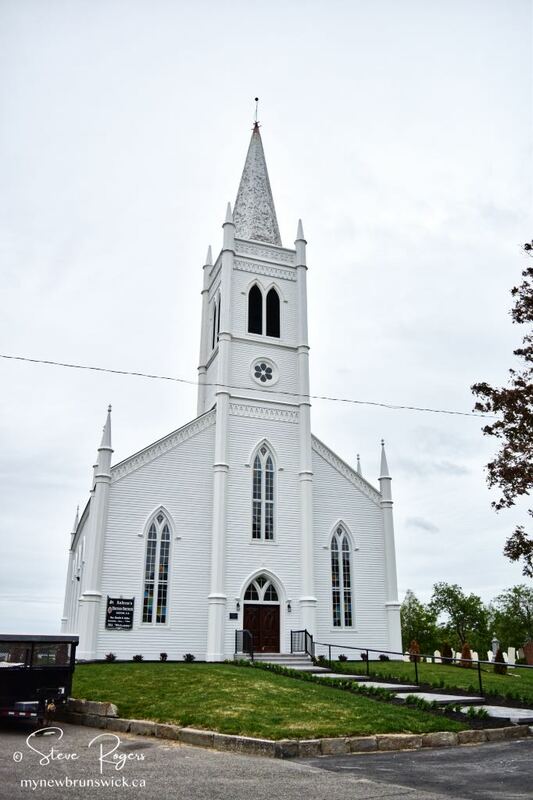 Harriet married K. C. Irving of Bouctouche and they had three sons. 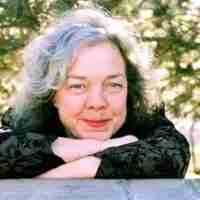 In 1966 the Harriet Irving Library at the University of New Brunswick was named in her honour. 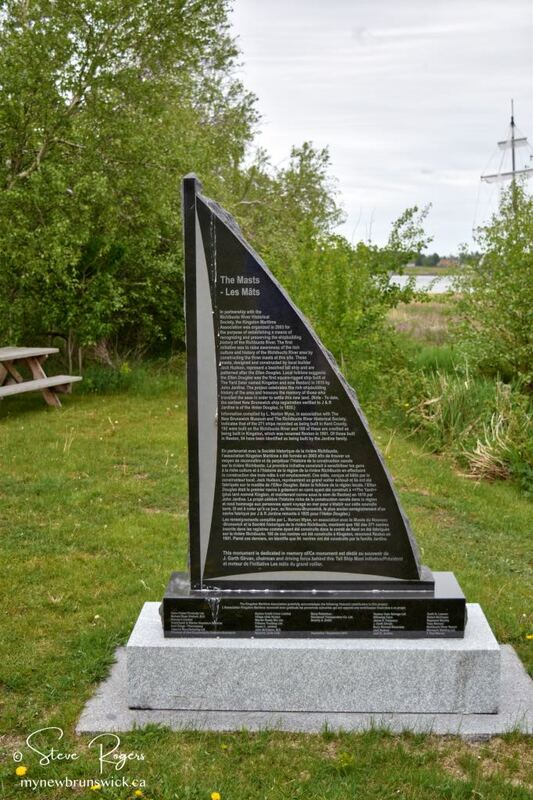 To preserve the history of the Richibucto River, “The Masts” was created. 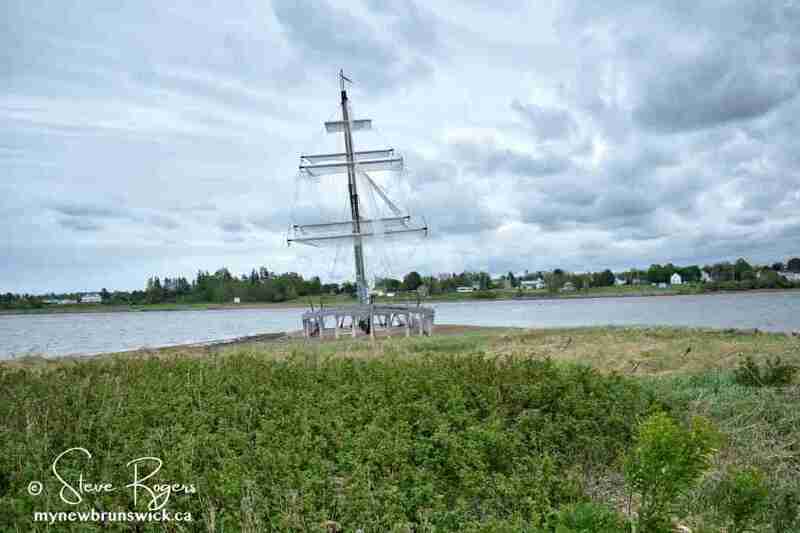 It represent a beached tall ship patterned after the “Ellen Douglas”. Folklore suggests it was the first square-rigged ship built at the Rexton Yard in 1819. 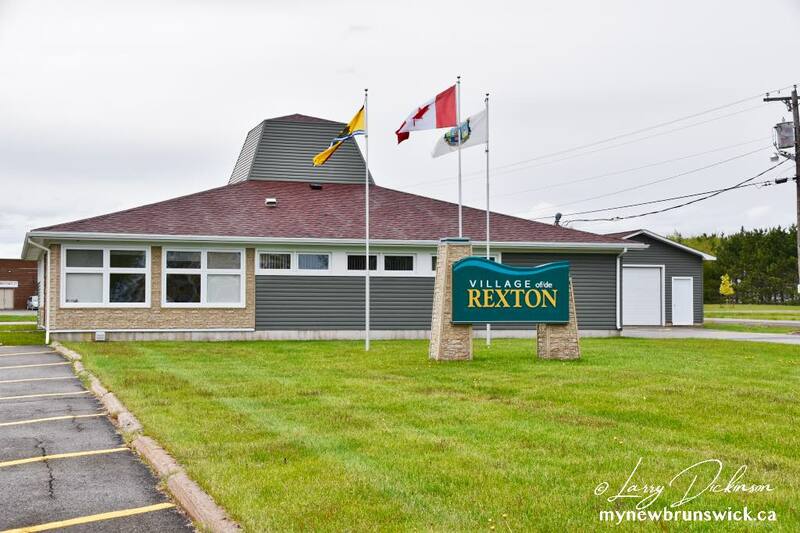 On November 9, 1966, Rexton was incorporated as a Village by the Municipalities Act of the Province of New Brunswick.